Description:Babies all around the world cuddle, snuggle, and drift off to sleep. 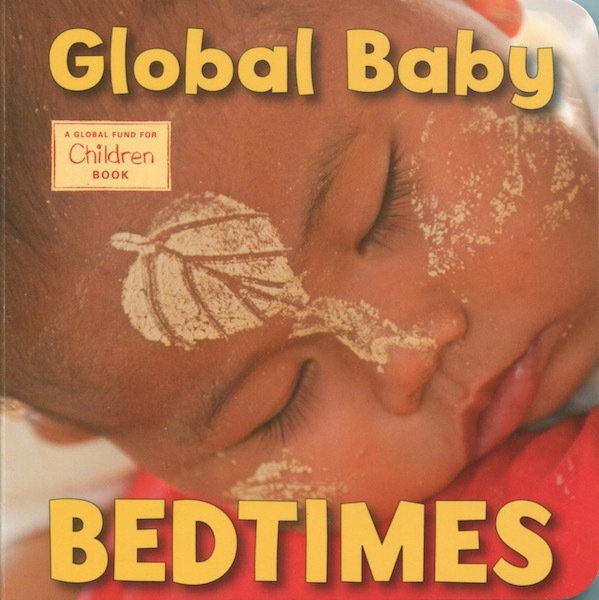 From Panama to Peru, Argentina to Vietnam, and many stops in between, babies everywhere have their own bedtimes. The locations may be different—on the floor, in a cradle, on mama’s back—but the outcome is the same.